2. Colonialism to Cabinet Crisis. 5. 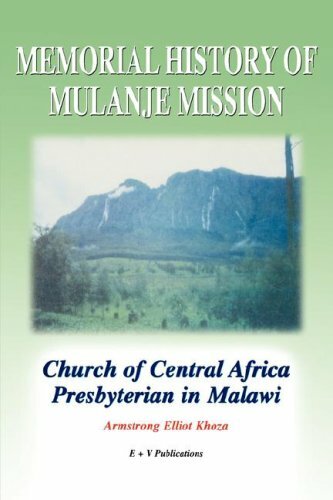 Memorial History of Mulanje Mission. 8. 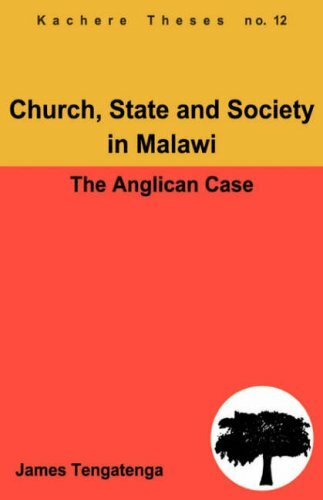 Church, State and Society in Malawi. 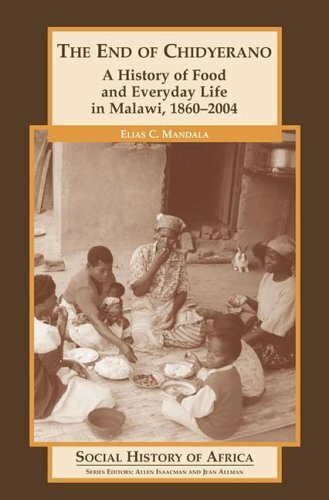 In this groundbreaking work, Mandala argues that there is more to food studies than the analysis of famineâ€” that hunger exists only as an integral part of abundance. 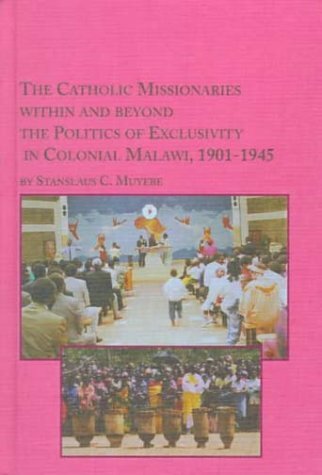 Basing his case on the history of southern Malawi, he identifies several factors that explain why, though notorious for its annual food deficits, the region is not a land of frequent famine. 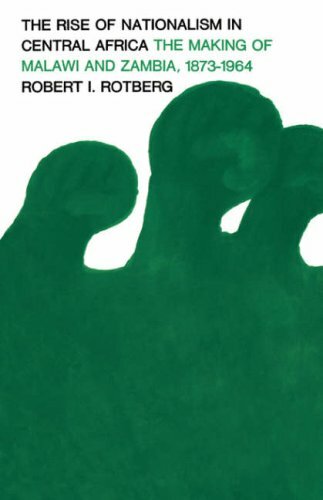 By proving that seasonal hunger does not lead to famine in the absence of political crisis, and showing in detail how rare events get their meaning from the everyday, Mandela underscores the need to understand the daily and seasonal routines of food cultivation and eating in their own right. Good,accurate, though somewhat dated, desrriptive text highlighted by color and black and white photos throughout, as well as two color maps with a one page index. Also has 7 page "Mini-Facts at A Glance" section, with general information, important dates and important people. 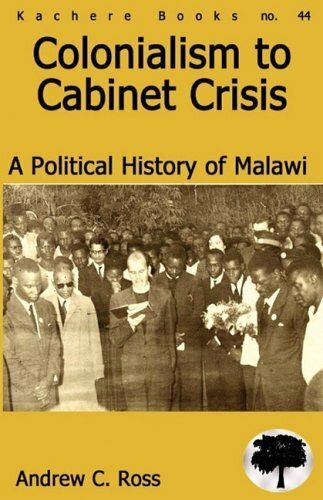 The book only takes you through the Hasings Kamuzu Banda era, as he was still alive and powerful when the book wes published. Also has 4 page index. Cicago: Children's Press, 1990. 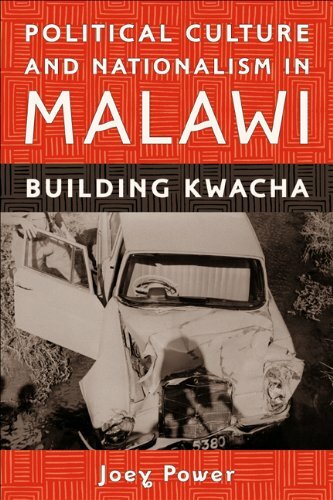 From War to Peace on the Mozambique-Malawi Borderland is the first full-length ethnography to tell villagers' stories from war to peace in Mozambique. 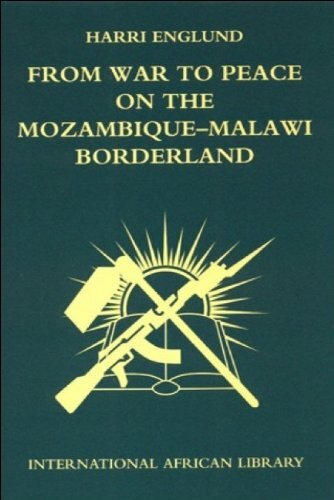 Extended case studies of particular villages and families on the Mozambique-Malawi borderland form the core of the book. While tracing their paths to war, exile and post-war reconstruction, the book reveals the human face of national and transnational crises. This detailed study takes the reader beyond the stereotypes which often accompany interventions into humanitarian catastrophes. 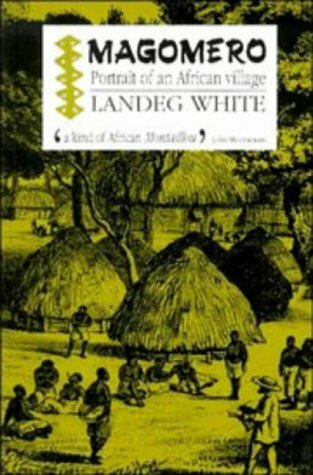 The villagers in this book are not nameless victims but persons with social relationships, participants, in their own ways, in the histories of colonialism, nationalism, labour migration, guerrilla war, exile, repatriation and, most recently, liberal democracy. 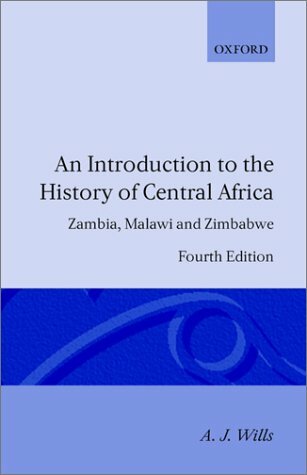 Now, there's no empirical way to prove the above statement, but given the dominance of social-science conventions in writing on African history, "Magomero" is an obvious front-runner. Landeg White is a gifted literary stylist, and this book often reads like a novel (when someone says that, make sure they're not thinking of "Finnegan's Wake"). 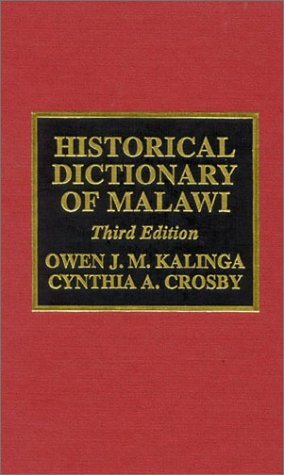 It is a study of a village in southern Malawi (colonial Nyasaland) over 100+ years, but it is much more than that too. White's sense of drama is aided by some highly dramatic personages who figure prominently in his story. 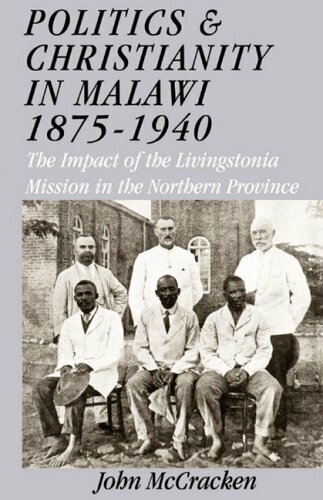 The most famous is missionary-explorer David Livingstone, a perennially fascinating, complex and influential shaper of the continent's destiny. He visited Magomero, site of the ill-fated Universities' Mission to Central Africa, frequently on two expeditions in the 1850s and 1860s. 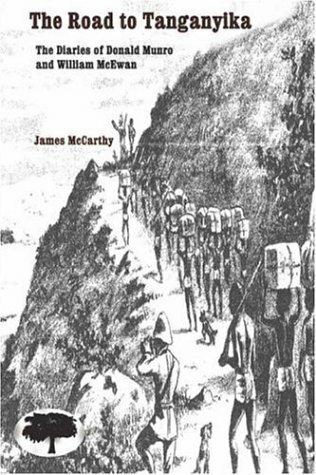 White perceptively examines the ambiguities of Livingstone's antislavery crusade, not least the paradox of purchasing slaves in order to free them---thus inadvertently stimulating the market. 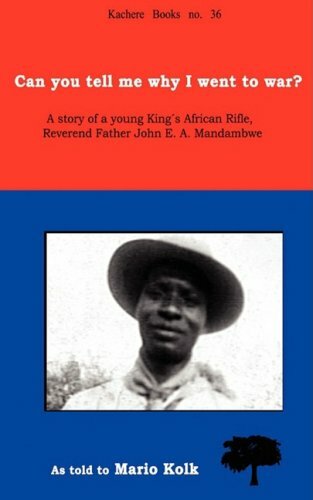 But John Chilembwe is just as interesting: a Malawian Protestant minister and protonationalist who studied in the USA, founded an independent mission, and eventually died leading a doomed rebellion against British rule in 1915. The later chapters are not as event-oriented, but the lucid accounts of cash cropping and womens' work are probably more representative of daily life in the colonial era, and a major contribution to social and economic history.